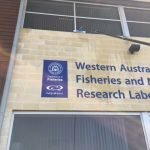 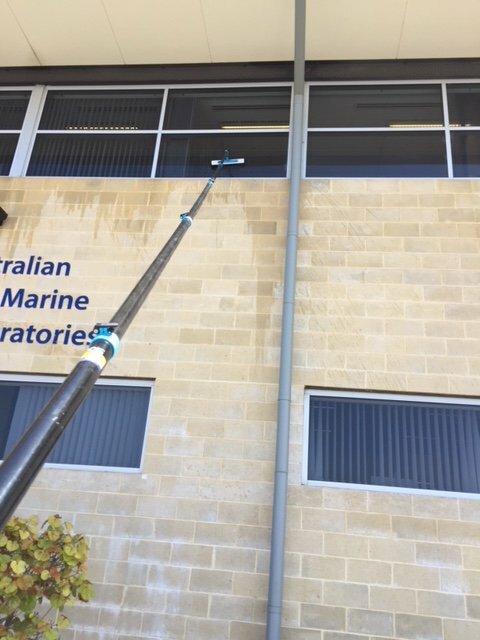 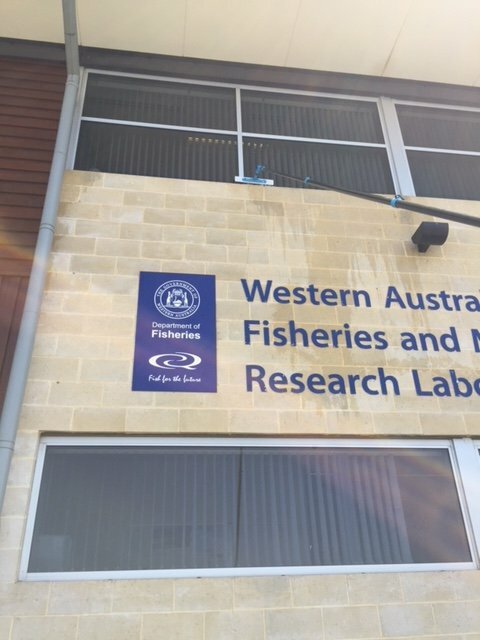 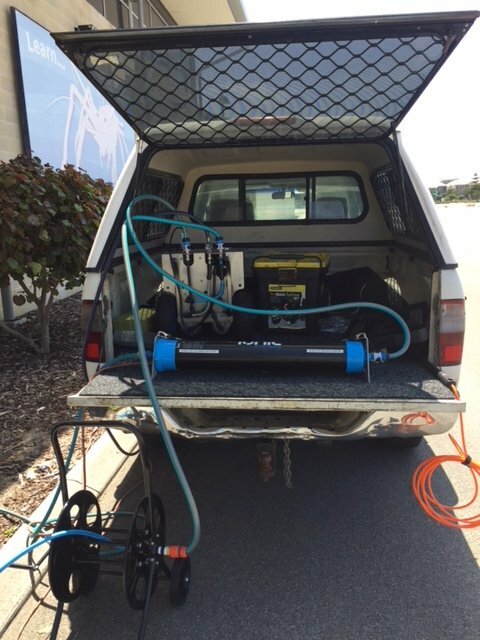 This week the team has had our new Reach & Wash system out at the Fisheries Department – Hillarys. 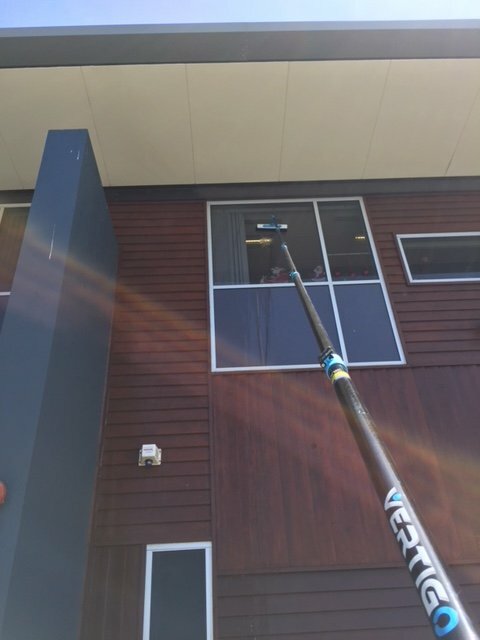 This machine has proved invaluable in accessing those hard to reach places such as high windows. 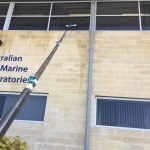 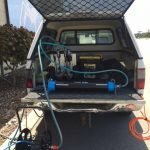 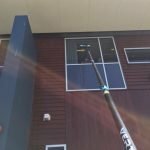 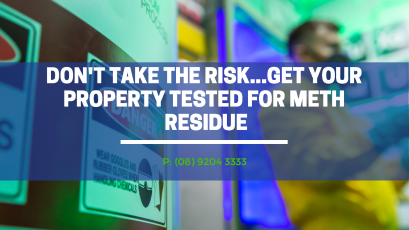 If you have some high level cleaning you would like us to do for you please do not hesitate to contact the office on (08) 9204 3333.